Steel is essential to our lives. 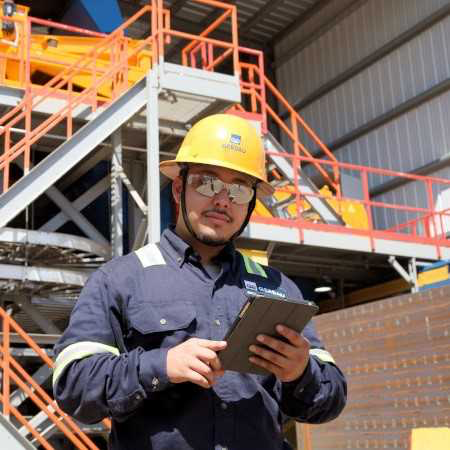 At Gerdau, we embrace innovation and digital mindsets in order to provide our customers with outstanding steel products and services. Gerdau offers a range of long steel and special steel products from our network of mills across the United States and Canada. We do this as one of the largest recyclers in North America, and as one of the world's most environmentally friendly steel producers. Gerdau is also proud to provide outstanding career opportunities, and to make positive contributions in the communities where we operate.